Can you blow away the out-of-place punctuation? Read the sentence and work out which letter should be a capital letter. 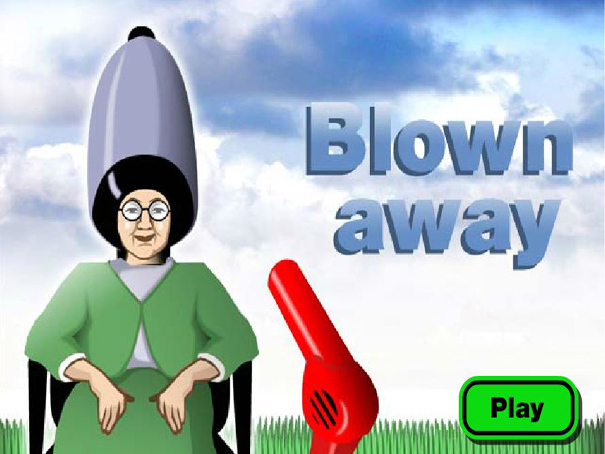 Use your mouse to aim at the correct answer and click to select, then 'blow away' the answer with the hairdryer. You will be shown the right answer if you get it wrong.